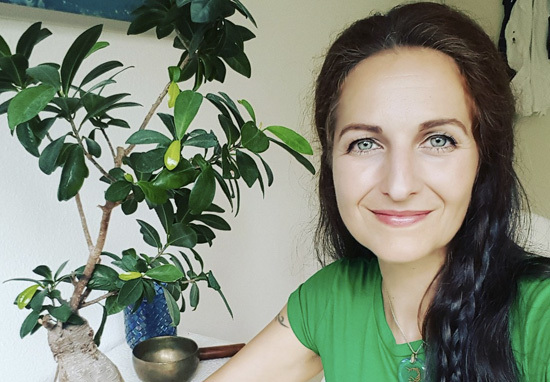 A vegan woman’s request for Swiss citizenship has been refused because locals object to her ‘annoying’ animal activism and her campaign against cowbells. In November 2016, Nancy Holten had her second citizenship application turned down. 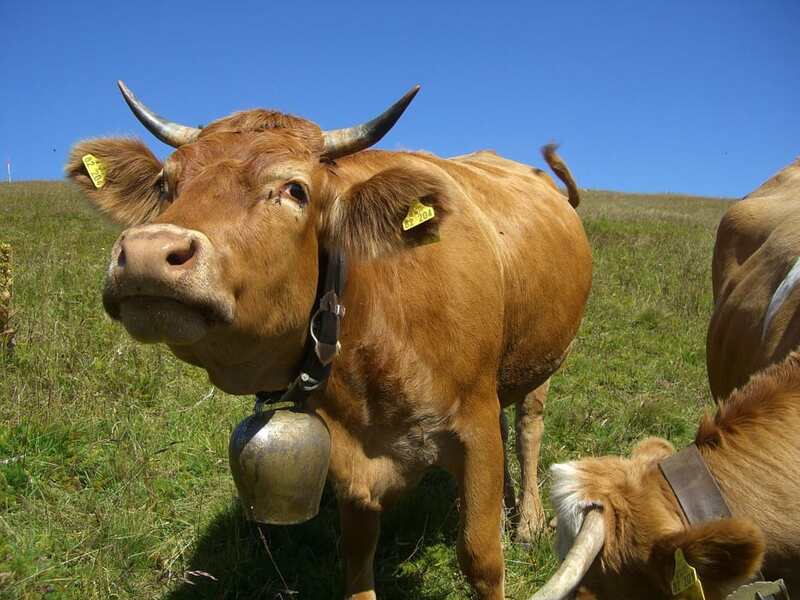 The 42-year-old journalist and activist made a name for herself among the community of Gipf-Oberfrick, in the canton of Aargau, after she founded a social media campaign against cowbells, claiming they were damaging to cows’ health. The outspoken mother-of-two was born in the Netherlands, but moved to Switzerland when she was just eight-years-old. She speaks fluent Swiss German and her children have Swiss citizenship. 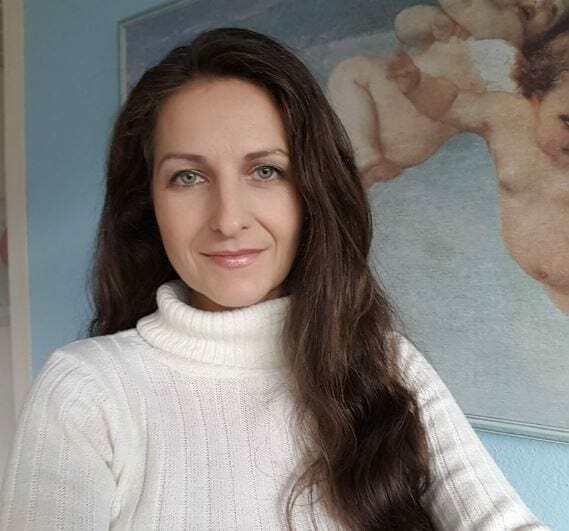 Although she says ‘I grew up here and feel very attached to Switzerland’, Holten has spent the past few years campaigning against many Swiss cultural traditions. As well as her vendetta against cowbells, Nancy has also objected to hunting and piglet racing, and complained about the noise of church bells in the village. 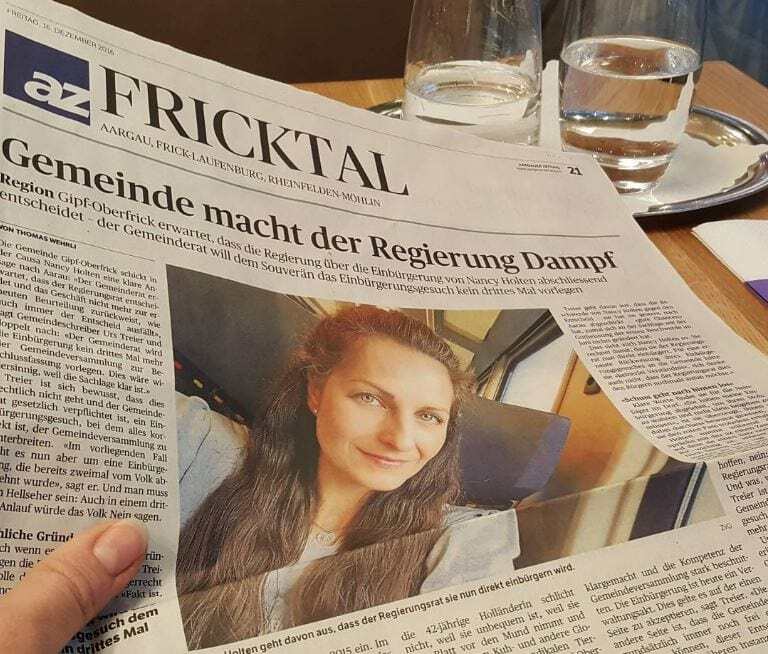 Her campaigns have seen her regularly interviewed in the Swiss press over the past few years, and it seems her community have taken her liberal stance personally. In Switzerland, local residents often have a say in citizenship applications, which are decided primarily by the cantons and communes where the applicant lives, rather than federal authorities. So, despite meeting all legal requirements for a Swiss passport, both of Holten’s applications have failed. The president of the local branch of the Swiss People’s Party at the time, Tanja Suter, explained the majority decision, saying Holten has a ‘big mouth’. She said the commune did not want to give Holten the ‘present’ of Swiss citizenship ‘if she annoys us and doesn’t respect our traditions’. I think I was too strident and spoke my mind too often. Many people think that I am attacking their traditions. But that was not what it was about. It was never about that. What primarily motivated me about the cowbells was the animals’ welfare. She added she would be sad not to get a Swiss passport ‘because this really is my home’. I have friends and relatives here. I have worked here and take part in social life here. I was even on the parent committee here at the school a few years ago. However, it seems the Alpine community are not convinced Holten will integrate well with the community and its long-standing traditions, and are particularly concerned with the mounting press she’s building against things they consider to be vital to Swiss heritage. 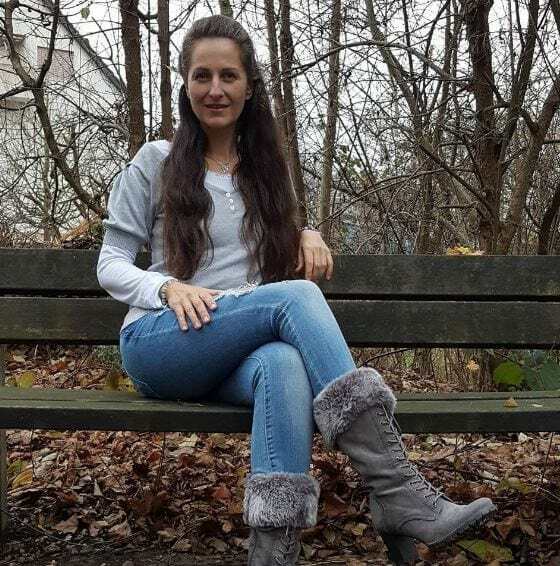 Despite this, Holten wass determined to get her Swiss passport and her application went to the hands of Aargau’s cantonal government, which was still deciding whether to grant her citizenship, despite the residents’ objections. The law states that freedom of expression must not have any negative consequences. I am still committed to what is important to me, especially for the animals in particular… so I will not stop just for the sake of the Swiss passport. However, earlier this year, according to the New Statesman, Holten has since won her case on appeal, after the canton agreed her village’s rejection was unjustified, allowing her to bypass a third local application. She was expected to be granted a Swiss passport in the months which followed, after obtaining the federal court’s approval – the third and final stage of the process. While it all might sound like a lot of bother ‘For the Greater Good’ to us, who are we to judge the citizenship law of other countries? UNILAD has reached out to Nancy for comment.